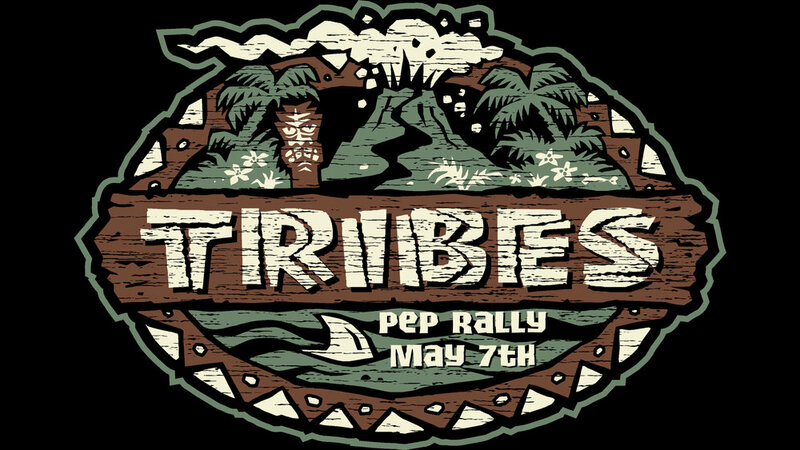 Tribes Pep Rally is the opening event of Tribes 2017. Come out as we play Tribes games, eat food, and you get one last chance to sign-up for the Tribes at the Beach Trip. That is right, one night only you get to another chance to be a part of our Tribes at the Beach Trip. So show up, bring a friend and get ready for TRIBES!